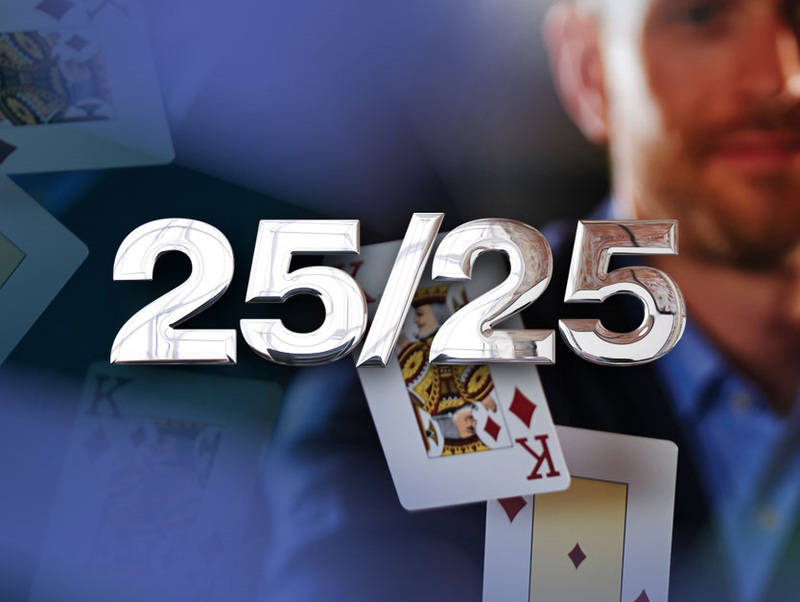 The Grosvenor Casinos’ 25/25 Series is heading to Stockton with a great event from March 9-12. The £220 buy-in event has a £25,000 guarantee and a 25,000 chip starting stack. There are three starting flights in all: 7pm on Thursday, 7pm on Friday and 4pm on Saturday. Players can re-enter up to a maximum of twice per flight and late reg is open for the first six levels of every starting flight. The Day 2 final is on Sunday, March 12. 25/25 is the fastest growing poker tour in the country and it’s easy to see why: it’s got affordable buy-ins, a great structure and reaches way more UK destinations than any other poker tour in the country! There are 30 events planned for 2017 taking in stops all over the UK including Luton, Bournemouth and Southend. The next events in March are Huddersfield and Luton (March 16-19) and finally Bournemouth (March 23-26).